Sep 14, 2013 in "Cinderella's Holiday Wish"
It is already that time of year, and if all follows to schedule, the crane will be on-site next week at Cinderella Castle for the installation of the Castle Dream Lights. The installation this year is planned to run from September 16 to September 30 2013, and may be visible over the castle from park opening through to 7pm in the evenings. 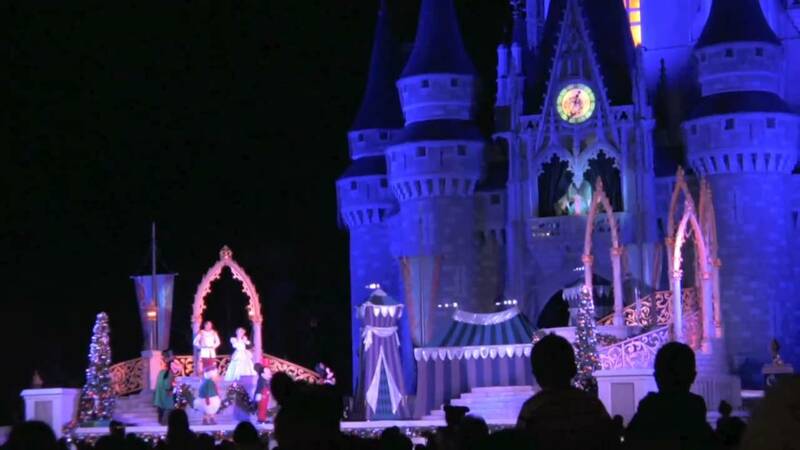 The Dream Lights consist of 200,000 LED lights covering Cinderella Castle for the holiday season.